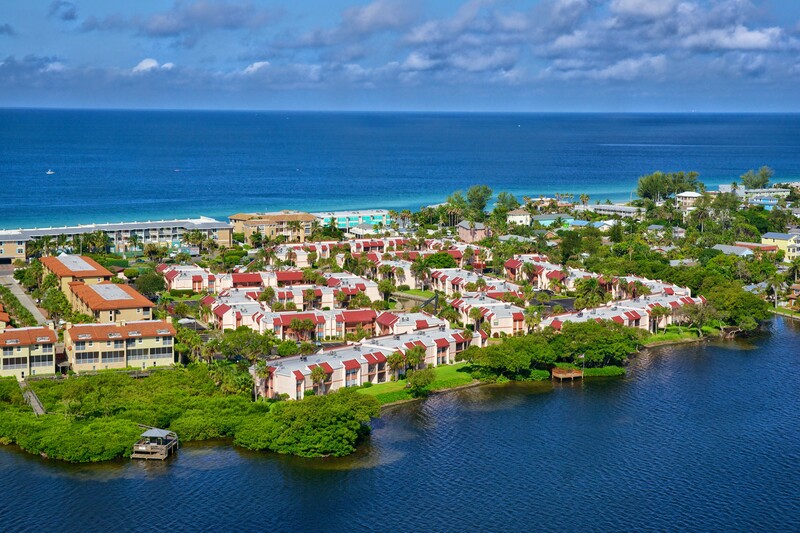 Guests of Dans Florida Condos, have asked a favor of me throughout the years: “Help keep our little island paradise a secret”. 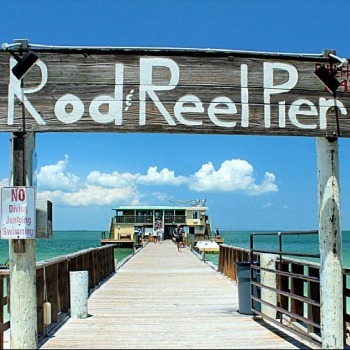 Nestled on Florida’s Southwest Gulf coast just south of Clearwater and north of Sarasota, Anna Maria Island is the perfect vacation spot for a quiet Old-Time Florida holiday. 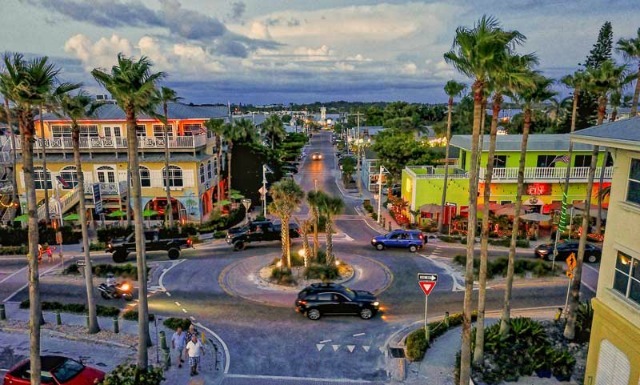 The cat may be out of the bag, especially now since Coastal Living Magazine has listed Anna Maria Island as the 6th happiest seaside town in the United States. **Along with beautiful beaches, excellent restaurants and nifty shops, Anna Maria residents might just have another reason to smile.